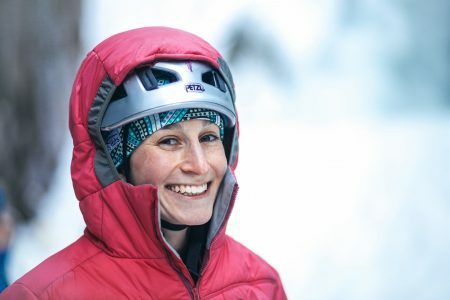 Every year at Ice Fest, we hold a silent auction to raise funds for non-profits that work hard to support the New England climbing community. 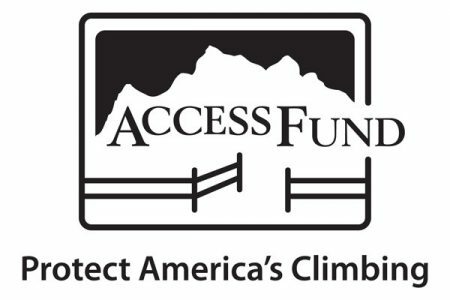 This year, we are excited to be working with the Access Fund as our official beneficiary. 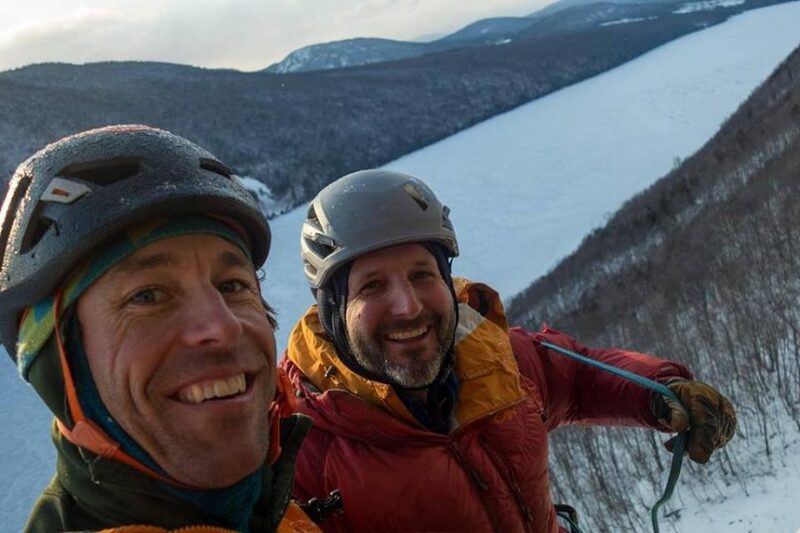 Locally, Access Fund and Northeast Regional Director, Mike Morin have been hard at work on a number of projects that impact New England climbers on a daily basis. One of the the most recent victories is the reopening of Band Am Ledge up here in the Mount Washington Valley! 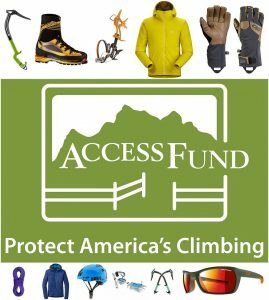 This Friday, Feb. 1st at the evening events we will host the Access Fund Silent Auction with Angela VanWeimeersch’s presentation that evening! 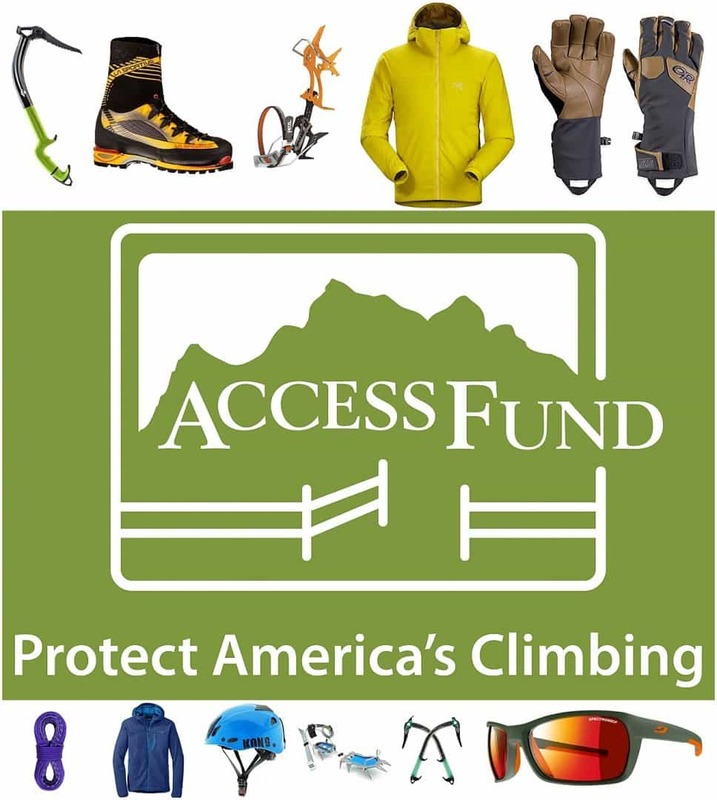 Score big deals on gear while supporting the Access Fund! Evening events are hosted at Theater In The Wood in Intervale, NH and doors open at 6pm! Food from Boogalows BBQ Food Truck will be available and beer from our good friends from Tuckerman Brewing Company. Only $5 for Access Fund members to get in, and $10 for regular admission. Bring friends, and support a great cause while enjoying an inspiring evening. See you THIS Friday at 6:30pm! The AAC Vision is a simple one. A United Community Of Competent Climbers And Healthy Climbing Landscapes. A simple vision in a complicated landscape. 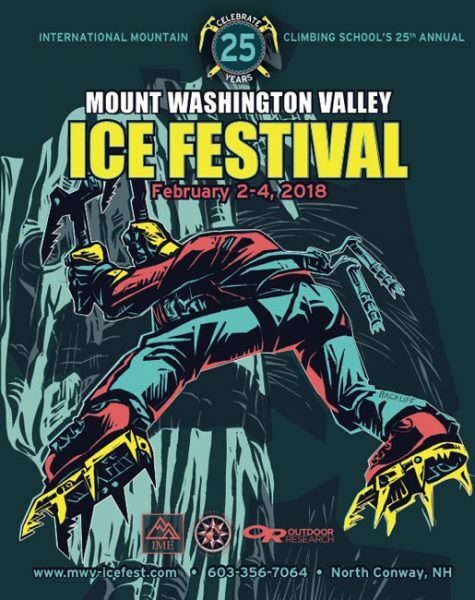 We’re stoked to have AAC continue their sponsorship of MWV Ice Fest, the longest running Ice Climbing Festival in the United States. There are tons of benefits to joining the AAC, some are monetary (discounts), some are studious (publications), some safety minded (rescue). One of the more important focuses of the AAC is that of community. Every U.S. member lives in an AAC Section contained within a larger Region. As Yogi Berra said, “Wherever you go, there you are.” Climbers across the diverse landscape of this country connected through a sense of community. Stop by the AAC table and talk more about member benefits! 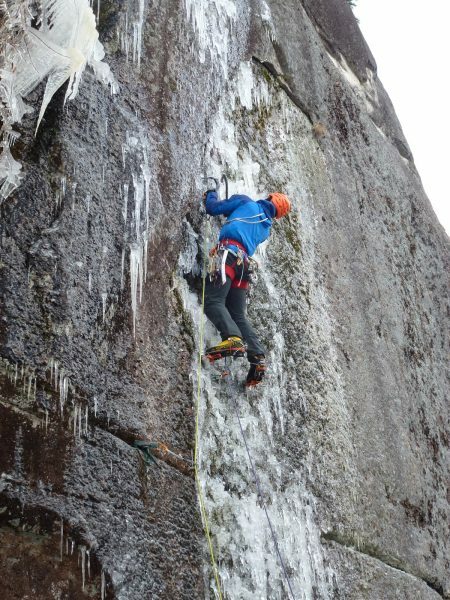 Cilogear Worksacks are back at Ice Fest to demo for the weekend. These meticulously crafted backpacks are designed and manufactured in Portland, Oregon. They source all their materials scrupulously and use that same precision in their design and manufacturing process: and climbers and guides like the results. Williams started CiloGear (sounds like “jillo”) in Turkey in 2004, planning to build the packs there and sell them in the United States. That plan lasted for a few years, but he eventually tired of the challenges of international commerce and moved all his operations to the United States, first to Brooklyn and then to Portland, Oregon, in 2008. 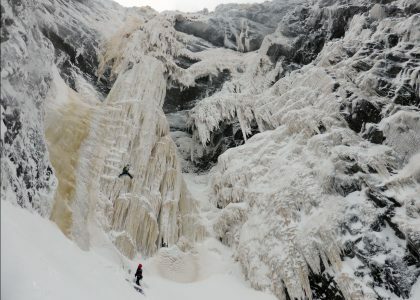 Alain Comeau has been working as an instructor and guide since the 1970s. 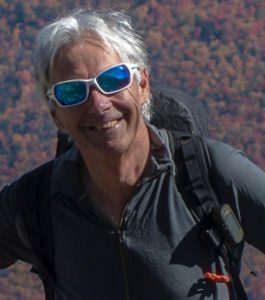 He is the owner of New England Mountain Guides here in NH. 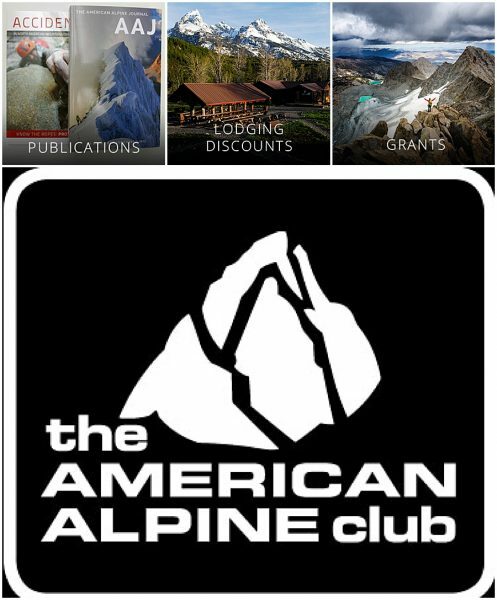 2009 AMGA Guide of the Year and 2017 AMGA Lifetime Achievement Award are just a couple of the accolades due to Alain. These days Alain specializes in adaptive rescue systems and training military special ops teams as the Director of Leading Edge Concepts. Bob Baribeau is an avid outdoorsman and Maine guide. 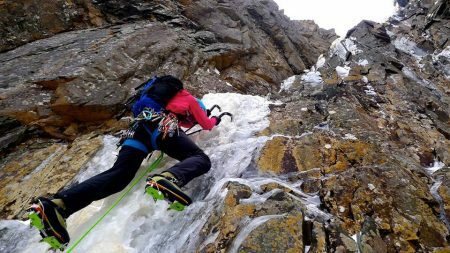 If you’ve ever looked upon the Katahdin massif and wondered if a route has been climbed: the answer is yes, and Bob climbed it. You’ll find his name speckled about lists of FAs throughout NH and Maine, but this unassuming hard man spends most of his time quietly climbing harder than you, he’s just not one to brag about it too much. 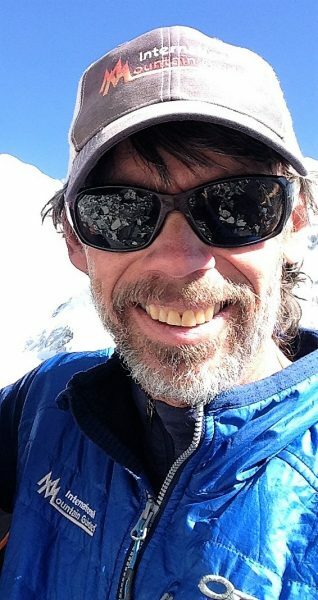 Craig John summited Everest in 1998 via the North Ridge and again in 2018 by the South Col Route. 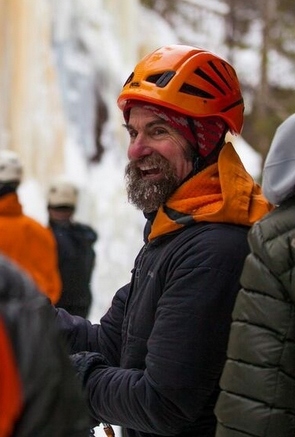 Craig has climbed ice, rock and alpine routes all over the U.S. He currently has over 200 ascents of Mt. Rainier. Craig is the Program Manager for the IMG White Mountains program. Craig is an AMGA Certified Top Rope Site Manager and Single Pitch Instructor. He has a Master’s Degree in Applied Behavioral Science.